The idea of sorting out your belongings that have accumulated during the previous year can be overwhelming and exhausting. 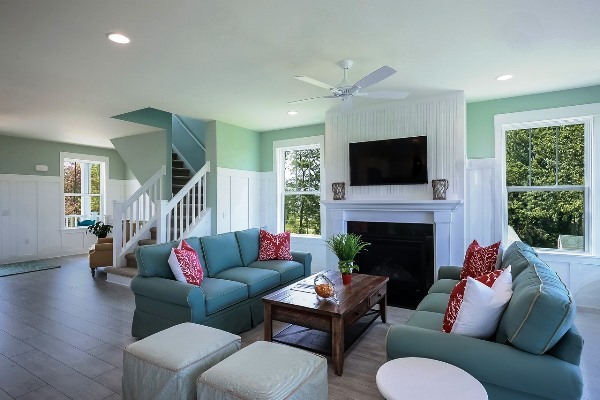 Most people don’t see any fun in de-cluttering and organizing their home since these can be daunting tasks. Going through every cabinet and drawer, finding out which ones should be discarded, and organizing every item into neat piles can be a difficult task for people. However, these activities don’t have to be stressful. By simply knowing the things you need, making space for your important belongings, having a little discipline, and a few other reminders can make organizing your things an easy task. After all, the end result of organizing your things is truly rewarding; plus, it contributes to your overall well-being. For the New Year, getting your home organized may be one of your resolutions. However, this may overwhelm you especially if you’re one of the people who failed to make this happen during the past years. 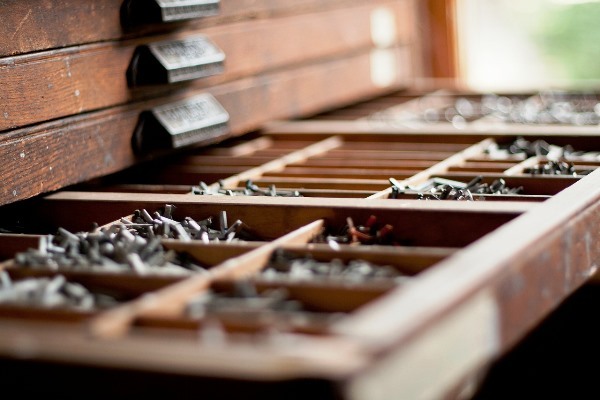 If organization is hard, keeping things organized is more difficult. However, it is still possible and you can make it happen. 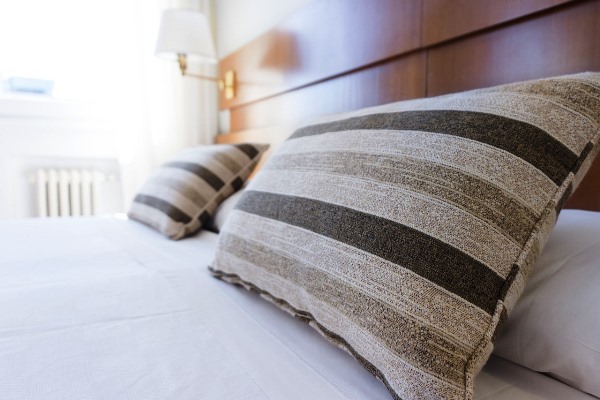 As soon as you get up, make it a habit to fix your bed. This is one way to kick-start your productivity levels for the day since it will be difficult to bring yourself back to bed once you see it nicely made. Train your children to also make their bed as soon as they wake up. It will not only save you some time, but it will be beneficial for them as they grow up. Remember, it’s always best to practice good habits as early as possible. 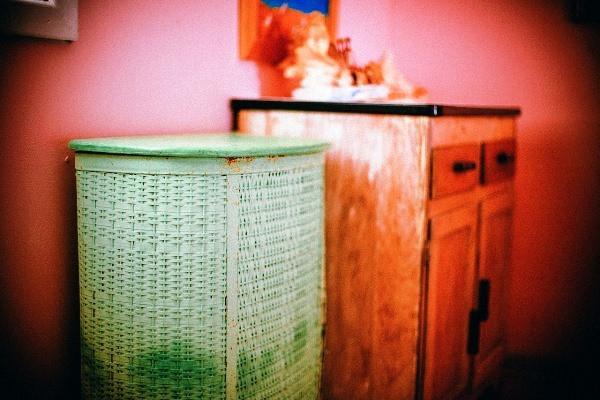 Have one laundry basket for each person in your home and an additional one for everyone’s linens. You can also choose those hampers with divisions so everyone can separate the white clothes in advance. 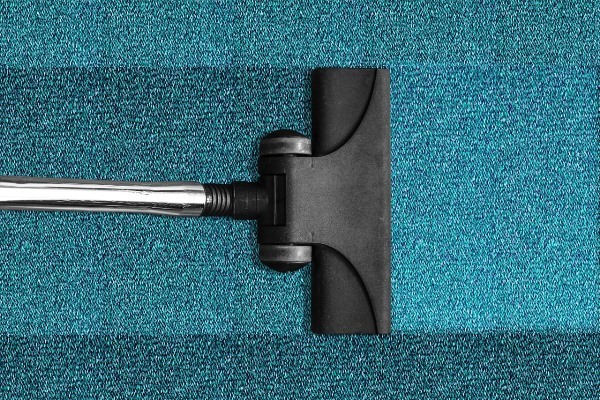 Clean one room or one area of your home each day. This will make the task less daunting compared to the thought of cleaning the whole house at once. Having smaller tasks gives you a clear goal, making it easier to achieve. 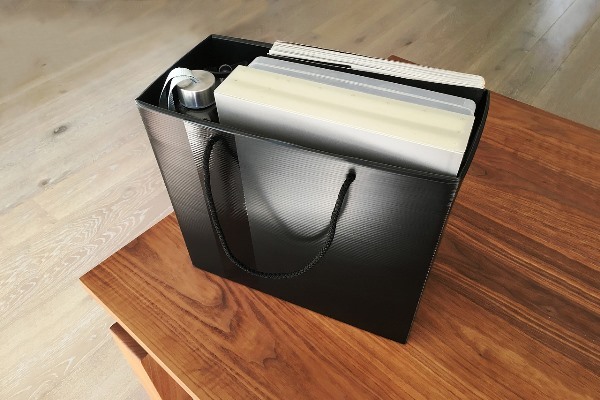 Reusable shopping bags are cheap and easily available these days; plus, they also come in a variety of attractive designs. Hang one in each room and every area of your home so things that come from elsewhere can be thrown in it. Once there’s time for you and your family members to check the things placed in the bags, sort these out. Doing that, your home will stay organized. While you de-clutter and organize your belongings, keep an eye out for things that don’t seem to have a dedicated space or items that don’t seem to belong in their containers. Group similar items together in the same boxes. 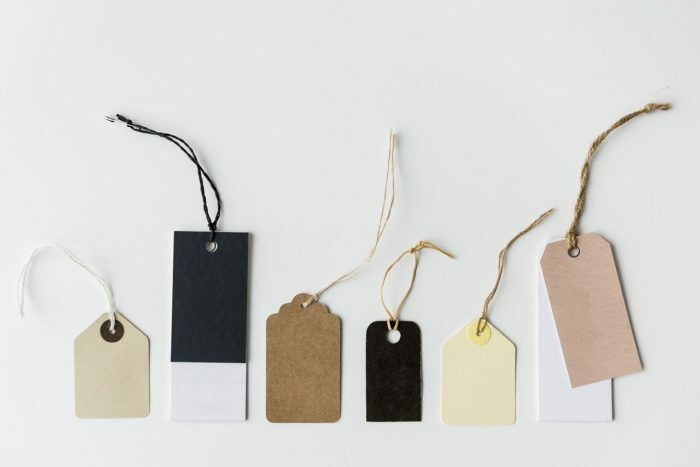 Label each of these so you can easily find anything you’re looking for. Let everyone know when you move items, and let your family members do the same if they change the locations of things. There are a lot of things that help make organizing easier and in fact, it’s worth investing in these. For bills and mail, have a filing cabinet and envelopes. Also invest in baskets, functional drawers, and other items such as tools to keep cords organized. This might cost you a bit but it will help you in keeping your resolution. This common tip to keep your home organized lets you have three baskets – one for things you’ll keep, another one for those you’ll discard, and the last for items to give away. The six-month rule states that if you haven’t used an item for the past six months, you don’t need it anymore and you may throw it away or discard it. 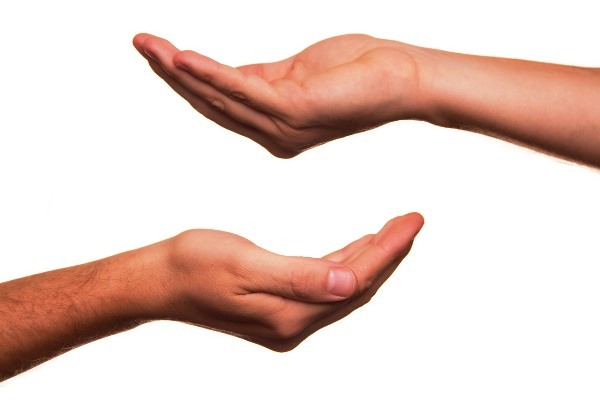 Now, if you can’t decide on where to place an item, check its condition; if it can be used, place it in the donate box. If it’s broken and can no longer be repaired, discard it immediately. 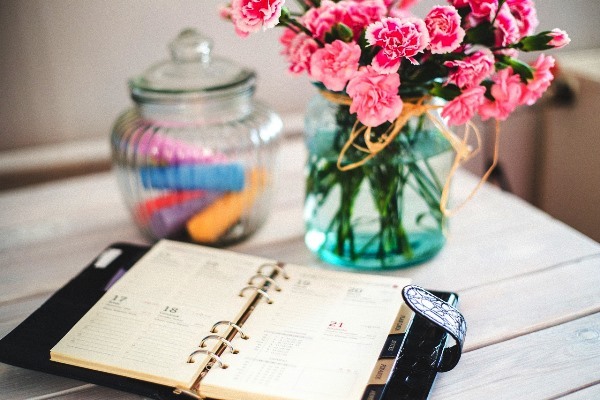 One way to keep everything in your home organized at all times is to always stick to a schedule. Avoid rescheduling or postponing de-cluttering and general cleaning days. Determine the amount of time you will need to accomplish your tasks and mark your calendar so you don’t end up forgetting this. After cleaning up and de-cluttering, have a break and spend time together with your little ones. 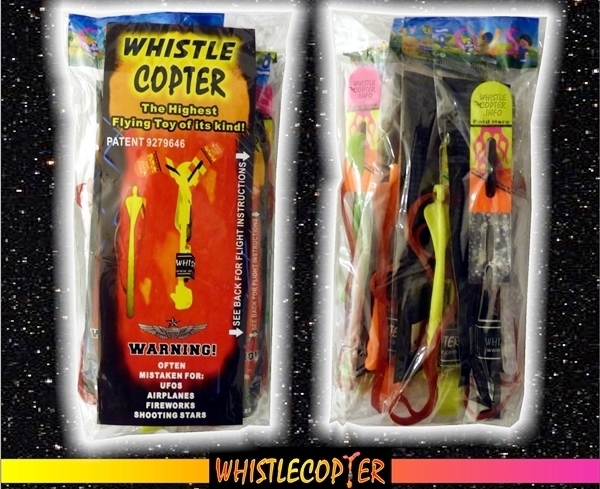 Make things more fun and play with the Whistlecopter. Each one comes with a 7-inch red rubber band, the exclusive Viper Launcher, and clear lines and directions on how to fold wings. 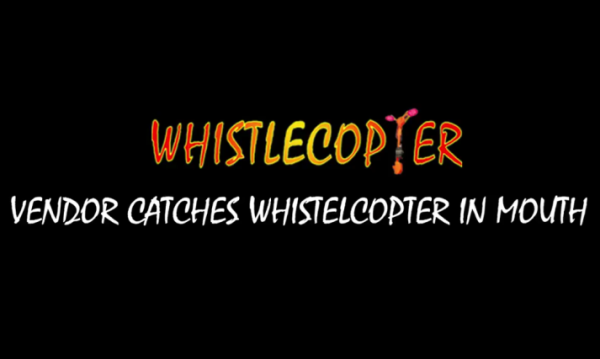 It is the only copter that whistles all the way up and reaches a maximum height of 200 feet. Because it’s made from quality materials, the wings will not flap in the air. Instead, it will glide down to you after hovering in the air. It is the only LED Copter that has a PATENT and Trademark which shows that it is a safe, durable, and is an authentic toy from Whistlecopter.